So you are in a bit of a hurry and fancy something tasty for lunch? 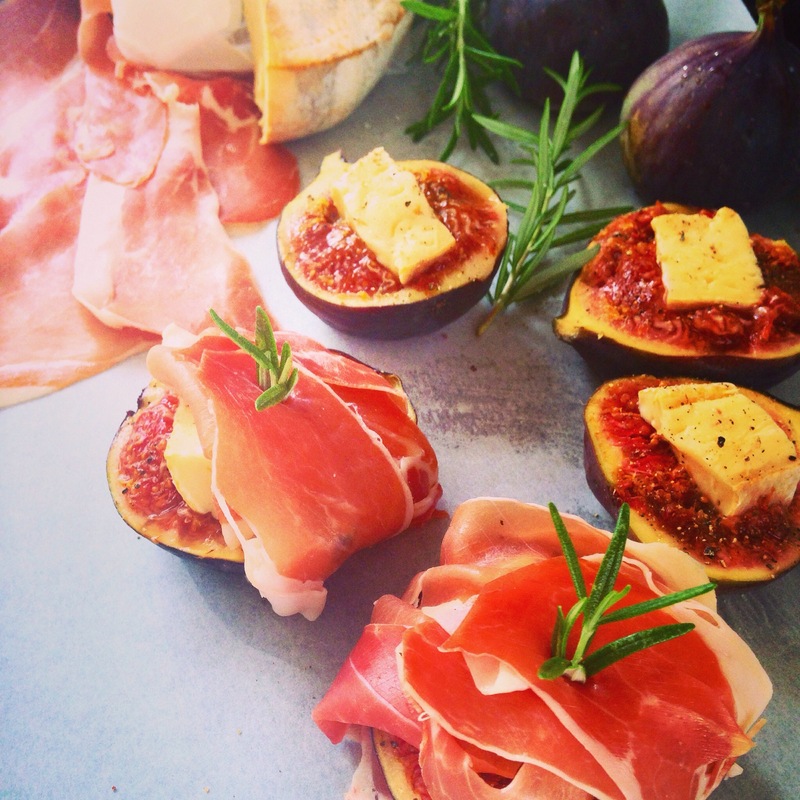 Cut the figs in half length way and do a deep cut in the flesh, put some cheese in the open part, add a sprinkle of fresh ground pepper and wrap a slice of ham around it. Secure with some rosemary or a cocktail stick. Brush with some olive oil and bake 15/20 minutes. Serve with warm crusty bread and a glass of Rioja wine. 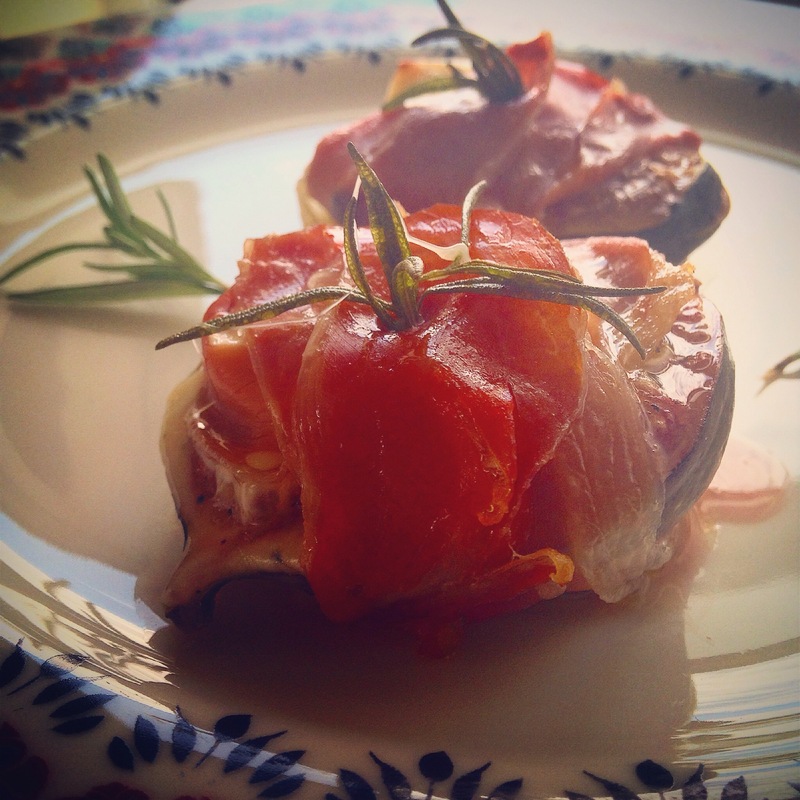 This entry was posted in baking, catering, cooking, eating out, food, health, home, home cooking, juices, kitchen, love, nutrition, snacks, spanish, world food and tagged catering, fastfood, figs, food, love, taste. Bookmark the permalink.